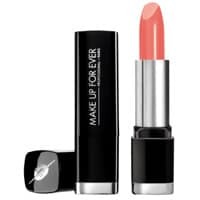 Debenhams is giving away free samples of Make Up For Ever lipstick so hurry up and get one for yourself right away. Follow the link on next page and find your nearest location to pick up yours. Click on “GET IT HERE” button and then follow instructions given above to get this product for free. You need to be a beauty member to claim yours.